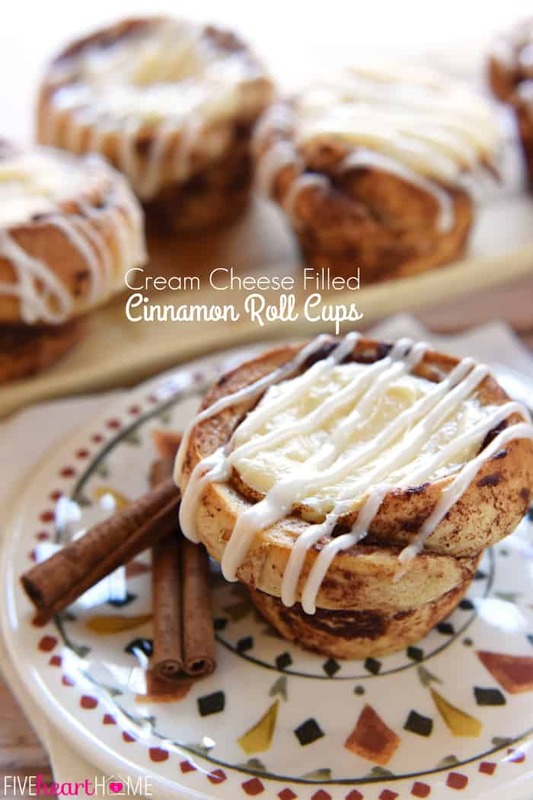 Cream Cheese Filled Cinnamon Roll Cups are as simple as fitting refrigerated cinnamon rolls in a muffin pan, filling them with sweetened cream cheese, and baking…it’s a fun, easy way to make any morning feel special! Happy almost Valentine’s Day! I have to admit that I’m rather excited that V-Day is falling on a Saturday this year because we’re going to make a family day out of it. The hubby and I had a babysitting offer come up earlier this week, and since we do our best not to turn those down, we decided to beat the Valentine’s restaurant crowds while the gettin’ was good. So with our romantic dinner out of the way, that leaves tomorrow to celebrate with the kiddos! Now that both boys are in school, it will be fun to have everyone together on Valentine’s Day for a change. Anyway, we’re kicking off the morning with a special breakfast…and there aren’t many breakfasts that my offspring enjoy more than cinnamon rolls! But the truth is, I really want to enjoy the holiday with my family and not be stuck in the kitchen all day. So I came up with a cinnamon roll-centered treat that starts with a can of refrigerated cinnamon rolls and turns them into something so much more. 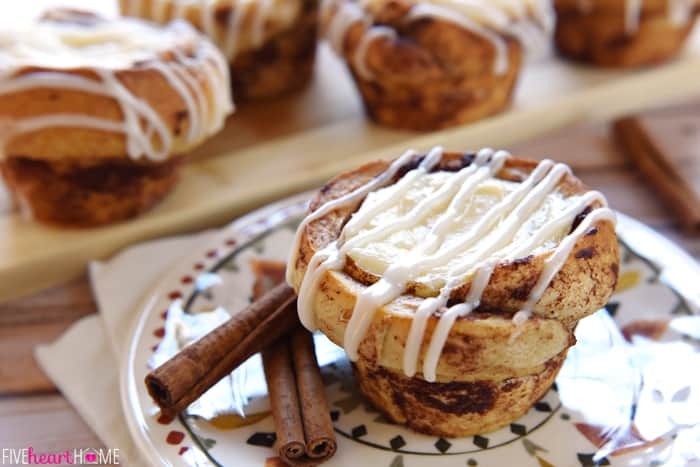 Say hello to Cream Cheese Filled Cinnamon Roll Cups! I was racking my brain last week trying to think of a creative yet easy way to transform a can of cinnamon rolls, and then I had the bright idea to incorporate cream cheese at the same time…because any time I’m afforded the opportunity to select a pastry or kolache, I alwaysalwaysalways choose the one with cream cheese filling. At first I was contemplating wrapping strips of cinnamon roll around cubes of cream cheese to make a variation of monkey bread, but then a vision of cinnamon roll muffin “cups” hit me like a bolt out of the blue! And what better way to fill them than with a sweetened, vanilla-infused cream cheese? 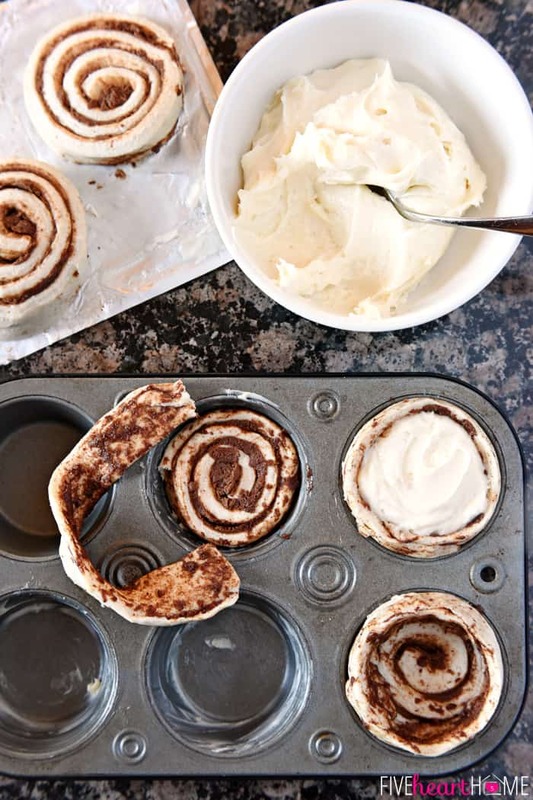 So how do we go about making these cinnamon roll cups, you ask? Well…it’s elementary, my dear. I basically took a cinnamon roll and tore off a strip about equivalent in length to the outer “ring” of the cinnamon roll. That left a smaller intact cinnamon roll to fit down in the bottom of my greased muffin cup. Then I took the strip and used it to line the exposed part of the muffin cup on top of the cinnamon roll base. Does that make sense? Hopefully the below photo will help you visualize what I’m trying to explain here. When you fit the strip on top of the cinnamon roll, press down lightly on the inside seam to make sure there’s no gap. It’s also ideal if your strip is long enough to overlap a bit. Be sure to press those ends together, too. Then once you have your simple cream cheese mixture whipped up (softened cream cheese + powdered sugar + vanilla), scoop it into your cinnamon roll cups. Bake, drizzle with the little icing packet that came inside the tube of cinnamon rolls, and voilà! 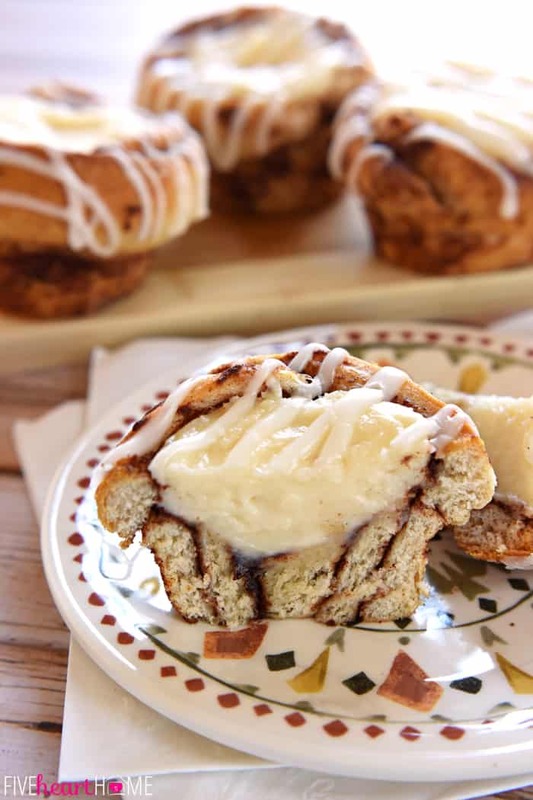 Cream Cheese Filled Cinnamon Roll Cup BLISS. 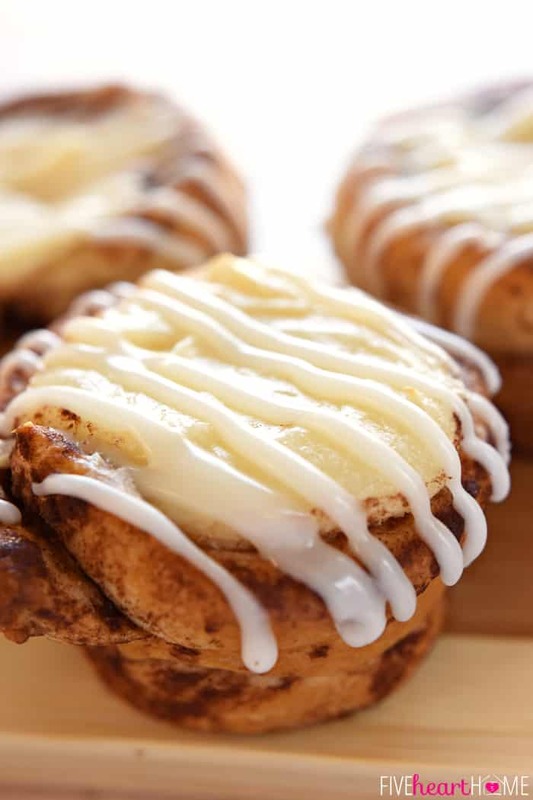 One last note…be sure that you use jumbo refrigerated cinnamon rolls for this recipe. I love the Immaculate Baking Company brand of refrigerated biscuits/crescents/cinnamon rolls, because if I’m going to buy prepared convenience items like that, I look for ingredients that I can recognize and pronounce (and this is not an ad…Immaculate Baking is just the most natural brand I’ve found for this type of product, and y’all know I try to avoid icky ingredients). Regardless of your favorite brand, as long as you’re using the big cinnamon rolls that come five to a can, you should be good to go! If you’re the type that acknowledges and/or celebrates Valentine’s Day, I hope you have a great one! 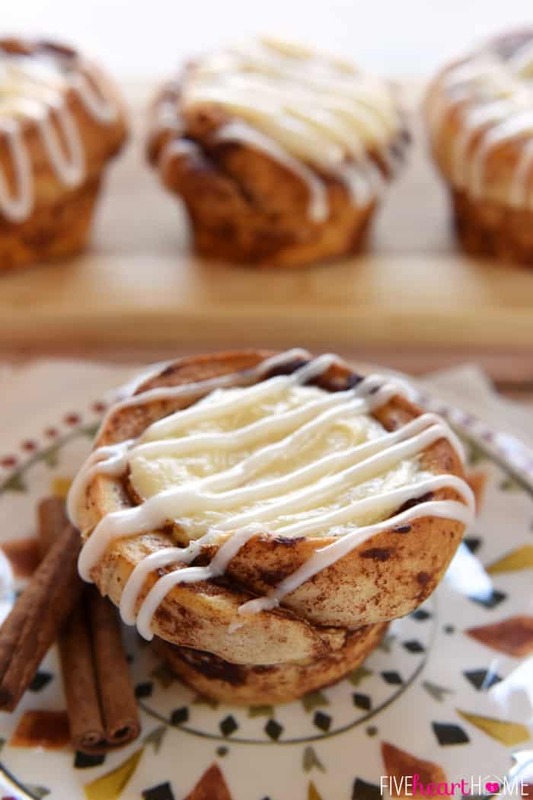 And if you’re not, well…I hope you get to try these Cream Cheese Filled Cinnamon Roll Cups in the absence of any hearts and flowers. 😉 But definitely try them nonetheless! 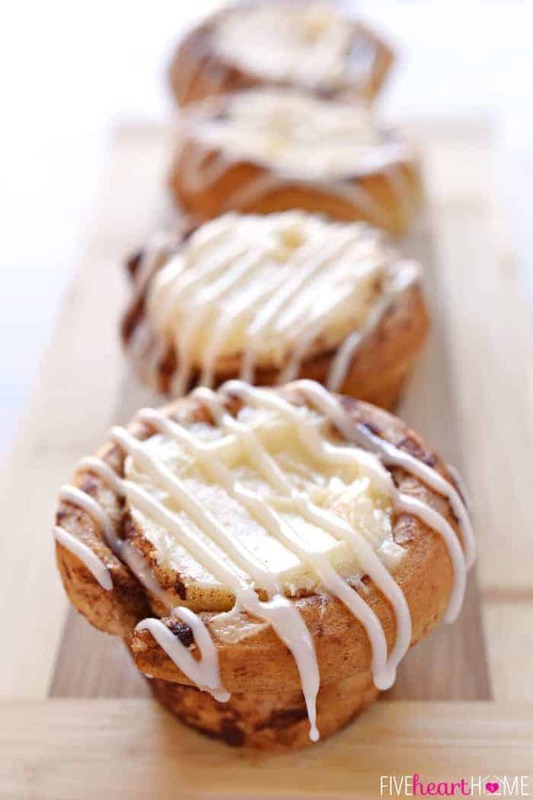 Cream Cheese Filled Cinnamon Roll Cups are as simple as fitting refrigerated cinnamon rolls in a muffin pan, filling them with sweetened cream cheese, baking until golden, and then drizzling with icing for a fun, easy way to make any morning feel special! Preheat oven to 350°F. Grease a 6-cup muffin pan with butter (or spray with nonstick cooking spray). Using an electric mixer, beat cream cheese until smooth. Slowly blend in powdered sugar and vanilla, then beat until smooth and well-combined. Set aside. Open can of cinnamon rolls and remove one. Tear off a strip of cinnamon roll long enough to fit the circumference of the muffin cup with a little bit of overlap. Fit the intact center of the cinnamon roll into the bottom of the muffin cup, gently pressing down. Press the cinnamon roll strip inside the top of the cinnamon roll cup so that it's sitting on top of the cinnamon roll base. Gently press the seams together to seal and pinch the ends of the strip together to form a "cup." Repeat with the remaining four cinnamon rolls. Evenly divide the cream cheese mixture between the five cinnamon roll cups (about 1 1/2 tablespoon per cup). 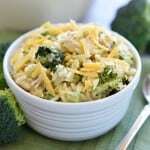 Bake for 18 to 20 minutes or until light golden brown. Let cool in pan for 2 minutes, and then carefully use a thin knife to gently lift out each cinnamon roll. Drizzle with icing from the packet that came in the can of cinnamon rolls. 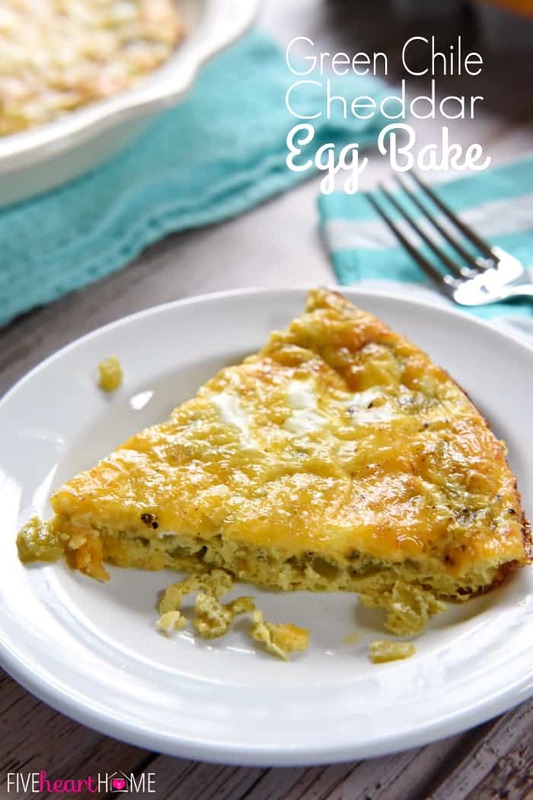 Serve immediately (but be careful, as cream cheese filling will be hot!). If you don't have a 6-cup muffin pan, use the center six cups of a 12-cup muffin pan. You’re so welcome, Joy! 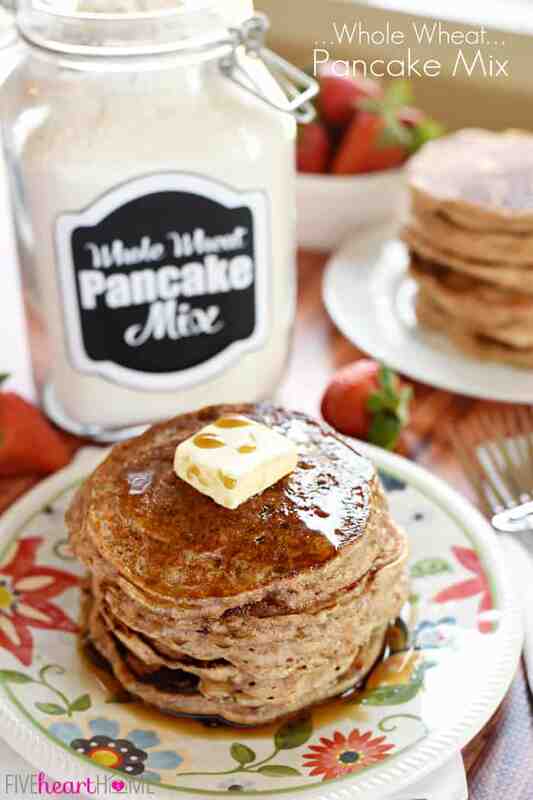 You could absolutely make these with homemade cinnamon rolls…I bet they’d be even better. 🙂 Enjoy! I’m salivating! These look incredible! Stopping by from Best of the Weekend! Looks so yummy! 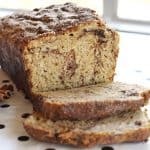 I’ve never seen a recipe like this before, glad you thought of it! This is so genius, Samantha! I never would have thought to do this! Thanks, Megan! After I thought of this idea, I have to admit that I was surprised that it actually worked! Kind of makes up for some of those recipe flops of the past…ha. 😉 Thanks for stopping by and hope your week is off to a great start! 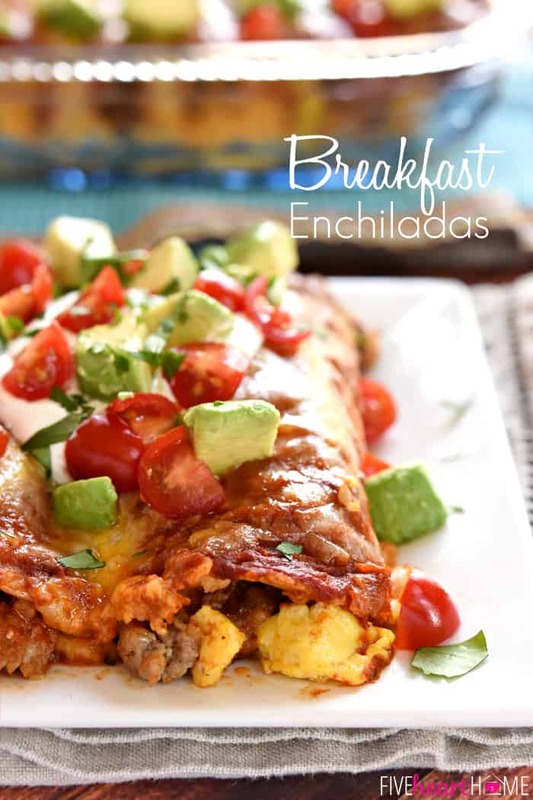 Amazing way to turn Cinnamon Rolls into an even better breakfast! Love all that gooey frosting. Thanks so much, Nicola! It’s hard to improve upon cinnamon rolls, but I think these little guys actually do! 😉 Thanks for stopping by and I hope you have a wonderful week! We love cinnamon rolls at our house, so this recipe looks like something we would love! 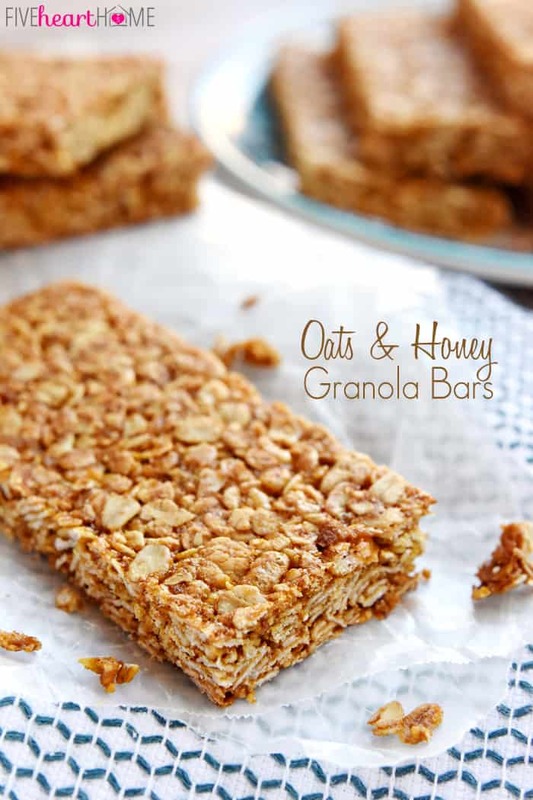 I will make these soon! You are SOO clever! I would gobble this up so quickly you’d wonder what happened! I’m thinking. T..WHY DIDN’T I THINK OF THAT? Thanks much for sharing at Weekend Potluck. Keep ’em comin…please! I really LOVE this! Thanks so much, Marsha! These disappeared pretty quickly at our house as well… 🙂 Looking forward to partying with my favorite Weekend Potluck ladies on Friday…hope you’re having a fabulous week in Florida! These look so amazing. Thanks for linking up to Funtastic Friday. Hope to see you again this week. Thank you, Sherry…hopping over now! 🙂 Hope you have a great week! Oh my goodness this is so much better than normal cinnamon rolls!! Thanks so much, Lou Lou Girls! 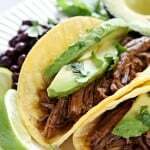 These were beyond amazingly easy and scrumptious this a.m., and my hubby is grinning because he will get the last for breakfast tomorrow. I was glad to find the brand of rolls you recommended in our local store, and we’re so pleased at the quality and lack of chemical additives. 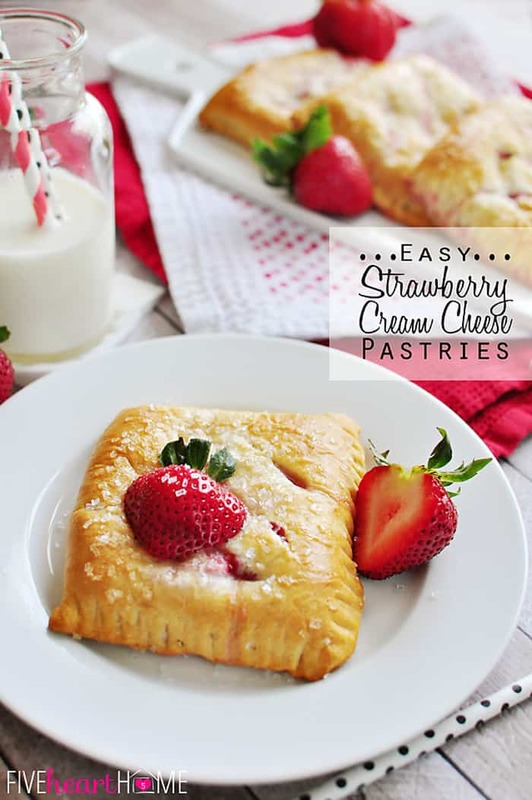 Your cream cheese filling was a perfect mix, and I am going to try the same mix with fresh berries and crepes sometime soon. You’re outdoing yourself again and again, and we are so glad! p.s. My sis picked up the ingredients today after I gushed to her and is cooking them this week when her grown son comes for breakfast! 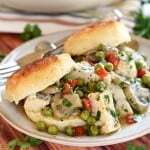 We all can appreciate some yummy food inspiration as winter continues to slog on for a bit. Many, many thanks. You are the sweetest, Carolyn…your comment made my day. 🙂 Glad y’all enjoyed these so much and, YES…I love that brand for canned biscuits, cinnamon rolls, etc. It’s nice to keep a few short-cut options in the fridge, just in case… 😉 Hope you’re having a fabulous week! In any case, thanks very much for the recipe, and happy new year! Wow, what an incredibly easy morning recipe. Definitely making these this weekend. Thanks!